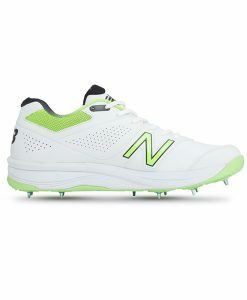 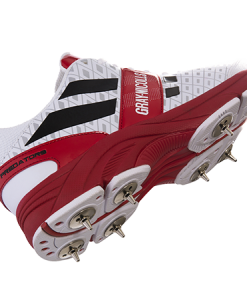 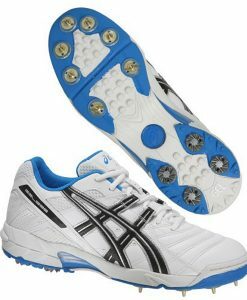 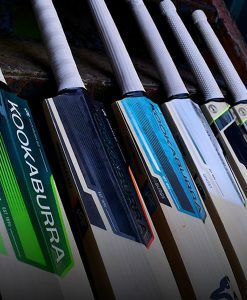 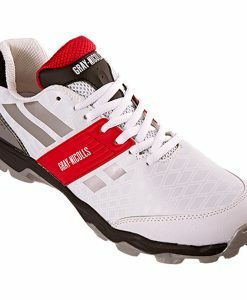 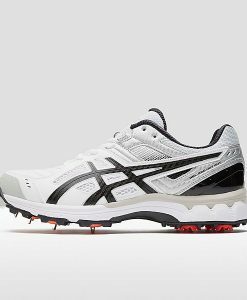 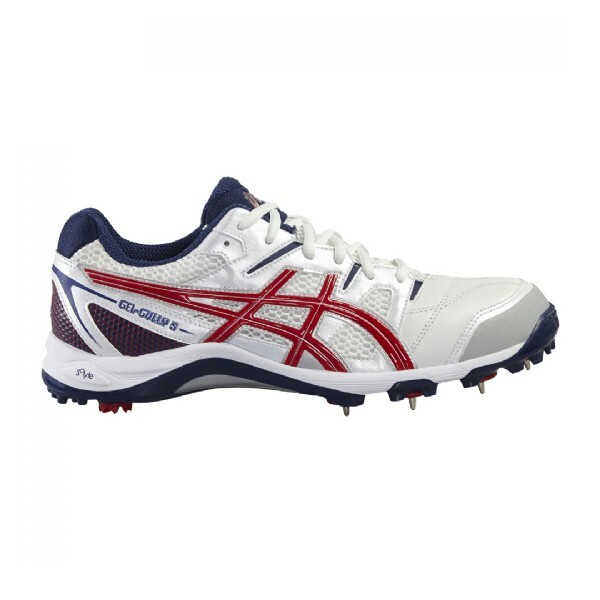 The Gel-Gully 5 is a versatile cricket shoe used best for batting and fielding. 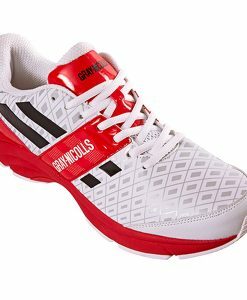 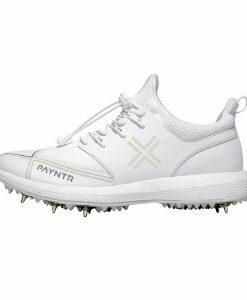 The shoe provides cushioning and support while still being lightweight. 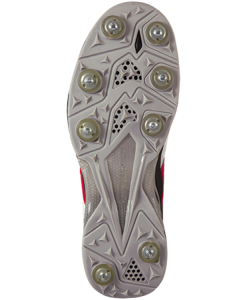 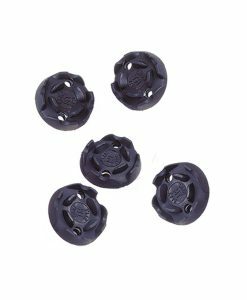 – The addition of PHF technology ensures a snug and friction-free fit.